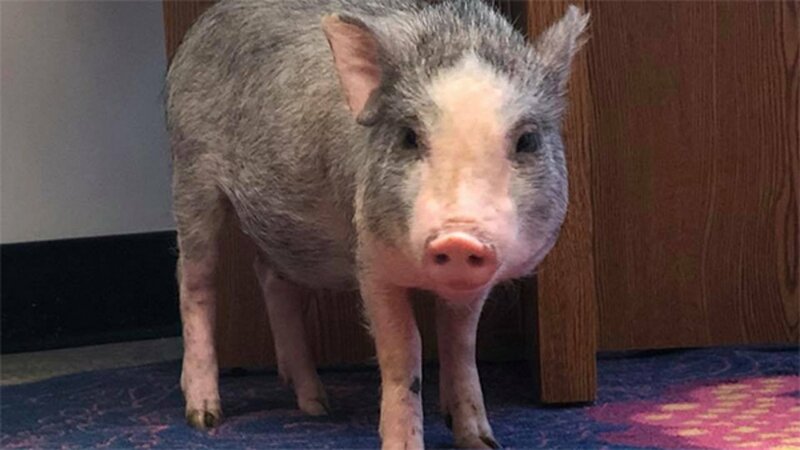 CHICAGO (WLS) -- Chicago Animal Care and Control is trying to locate the owner of a piglet who was found walking around the city's Logan Square neighborhood Friday. CACC posted pictures and video of the piglet on their Facebook page. They said the piglet was found by a woman walking her dog in Logan Square, but did not say exactly where she was found. "She's a little unsure of her new surroundings, but her tail won't stop wagging!" they wrote. If you have any information about the piglet, contact Chicago Animal Care and Control.